Prospero takes its name from the protagonist character in The Tempest; considered to be one of the main plays by William Shakespeare. Prospero, rightful Duke of Milan, uses his skills as a sorcerer to get back his title. Storms and other machinations facilitate events to meet these ends. 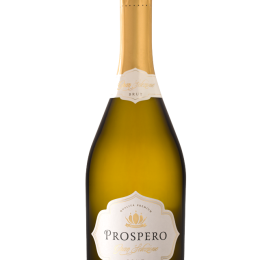 This is a delicious sparkling wine with apple, pear and lemon flavours and soft refreshing bubbles, perfect for every day celebrations. 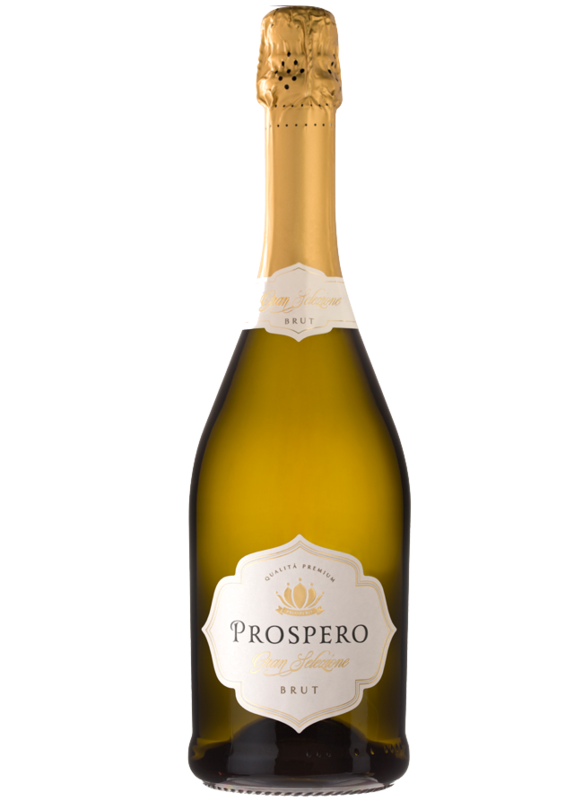 Pale yellow wine, with apple, pear and lemon aromas that lead to subtle sweet touches on the palate and a refreshing fizz with fine and consistent bubbles. 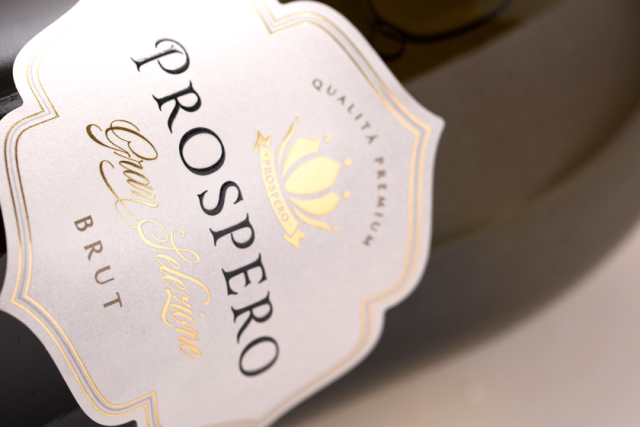 Delicious to enjoy by itself or with canapé, fish dishes or even apple pie. Its production technique, often referred to as Charmat Method is based on a second fermentation of a white wine. It is elaborated in steel tanks that have been specially designed to stand pressures of up to 10 atmospheres. 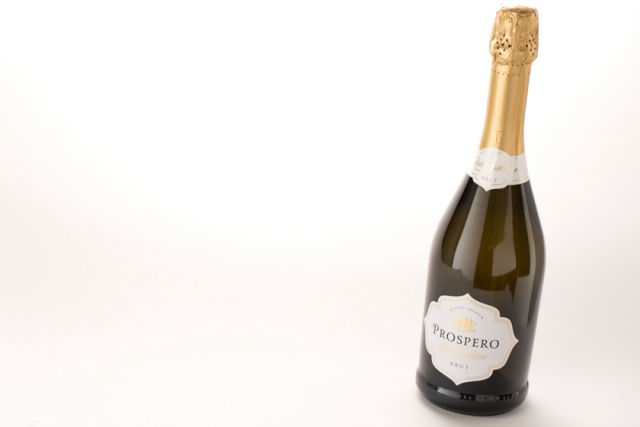 The second fermentation, when yeast and sugar are added to the wine causes carbon dioxide molecules to integrate into the liquid, transforming it into a sparkling wine. 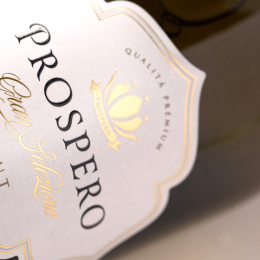 The wine is bottled only after it has completed the fermentation process. 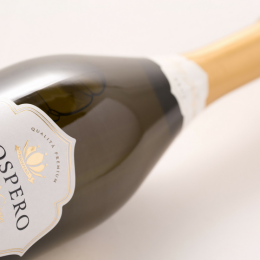 This makes of it a very expressive, aromatic and fresh wine, since, unlike other sparkling wines, which ferment for the second time in the bottle, it is not in contact with its lees. The wine is then bottled to ensure a fresh and aromatic product. 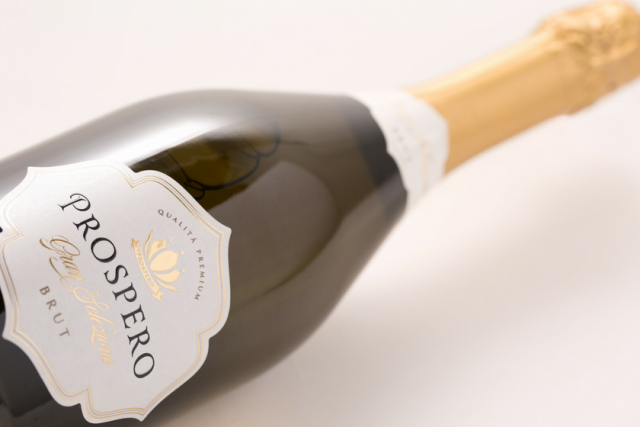 “An unexpected sparkler from Spain that is smooth and fresh with a burst of apple and pear fruit; clean, lively and smooth; and the price is ridiculous; clean, dry and juicy”. 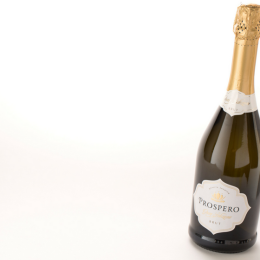 Prospero Brut – 90 Points The Tasting Panel Magazine – September 2018.